for $295,000 with 3 bedrooms and 2 full baths, 1 half bath. This home was built in 1997. 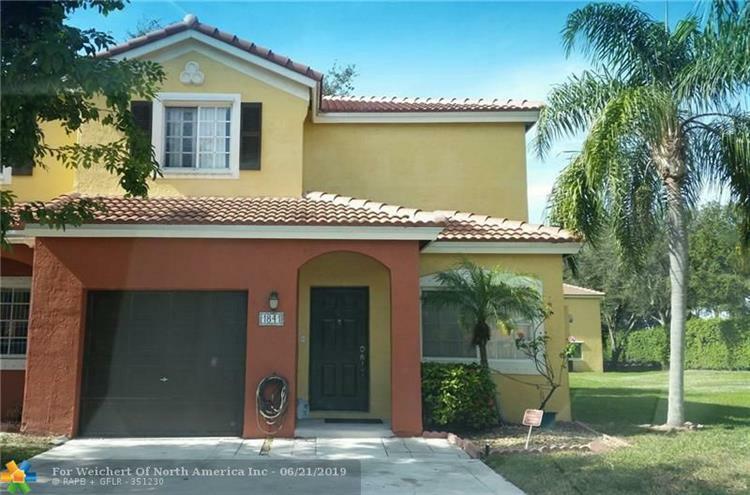 BEAUTIFUL 3 BR 2.5 BATHS CORNER LOT TOWNHOUSE WITH ONE CAR GARAGE IN GATED COMMUNITY. NEWLY UPGRADED KITCHEN WITH GRANITE COUNTERS. COMMUNITY FEATURES INCLUDE 24 HR SECURITY, POOLS, CHILDREN PLAYGROUNDS , BIKE PATHS AND OTHER AMENITIES. 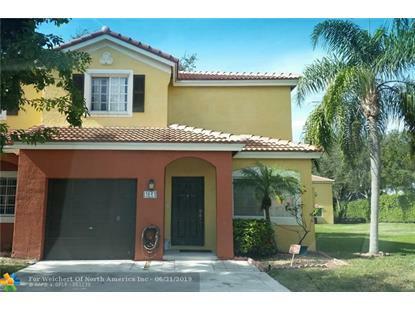 CONVENIENTLY LOCATED CLOSE TO GREAT SCHOOLS, MALLS, RESTAURANTS AND HIGHWAYS.